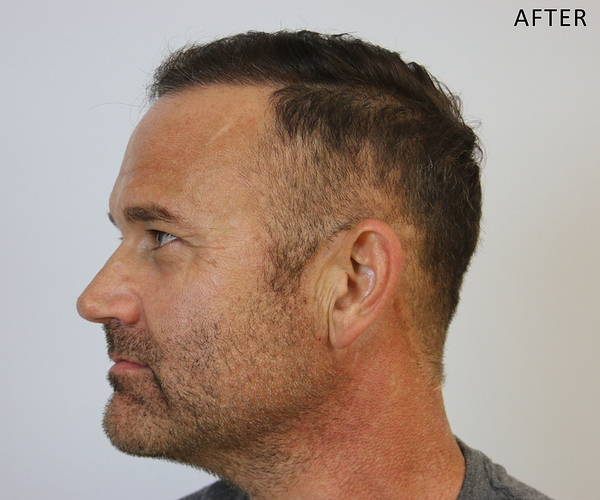 This patient had 4,012 grafts FUE to restore zones 1, 2 and 3 with Dr. Baubac Hayatdavoudi in our Alvi Armani Beverly Hills Hair Restoration Clinic. 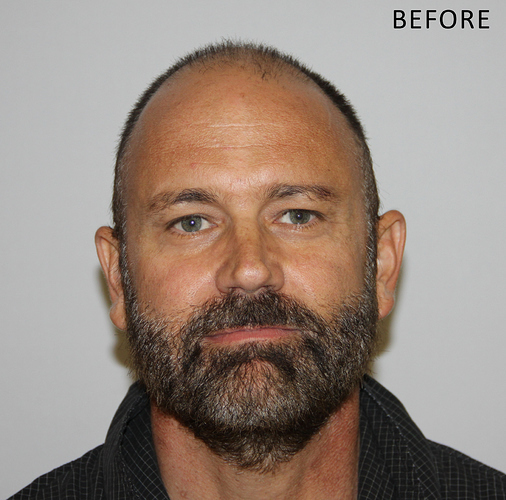 He had his entire hairline, frontal region and mid scalp completely restored. @Pats205 ever thought of using his beard as donor or maybe a mix of beard and head donor? look at that beard of his, I bet he can spare 10,000 donors from his beard. I think our beard is the most under utilized donor source. 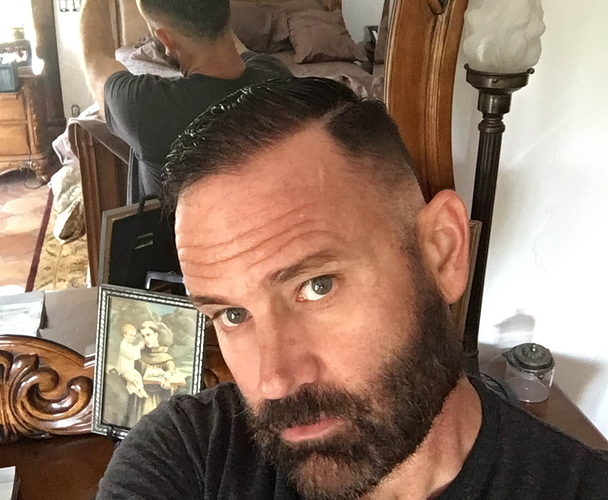 Yes, the beard is a great source once scalp hair has been exhausted. 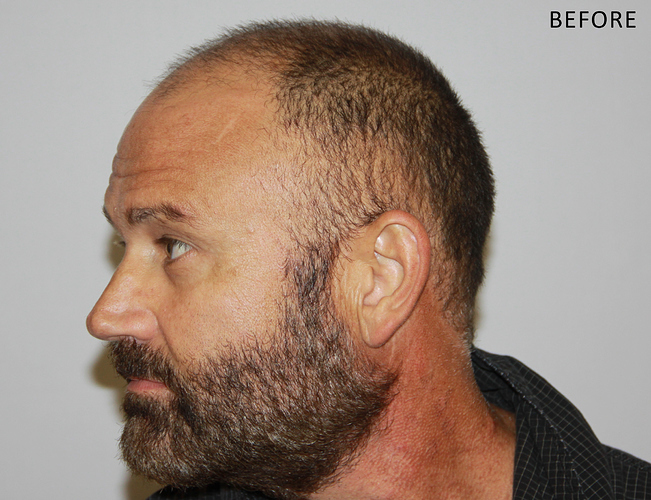 Instead of waiting for scalp donor to be exhausted, why not use beard as filler in the very beginning so that scalp donor can be preserved and used up less quickly? 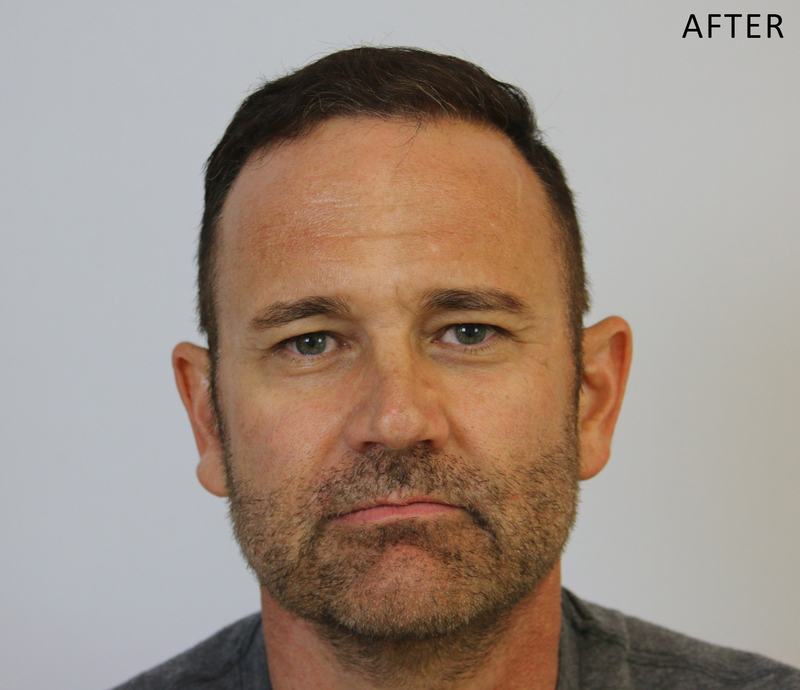 If you start mixing beard with head donor from the get go, you can easily double the patient’s donor and still look natural. But if you only start using beard donor when scalp donor is all gone, then the result will not look as unnatural because some areas will receive more beard donor than other. You see what I am getting at? I do see your point. Beard hair and Body hair is fine as a filler for the crown and mid scalp in between scalp hair to provide extra added density, but scalp hair 100% should be used for the hairline. This patient sent in some additional photos of his result that he took over the weekend on his phone. I wanted to share them with you. 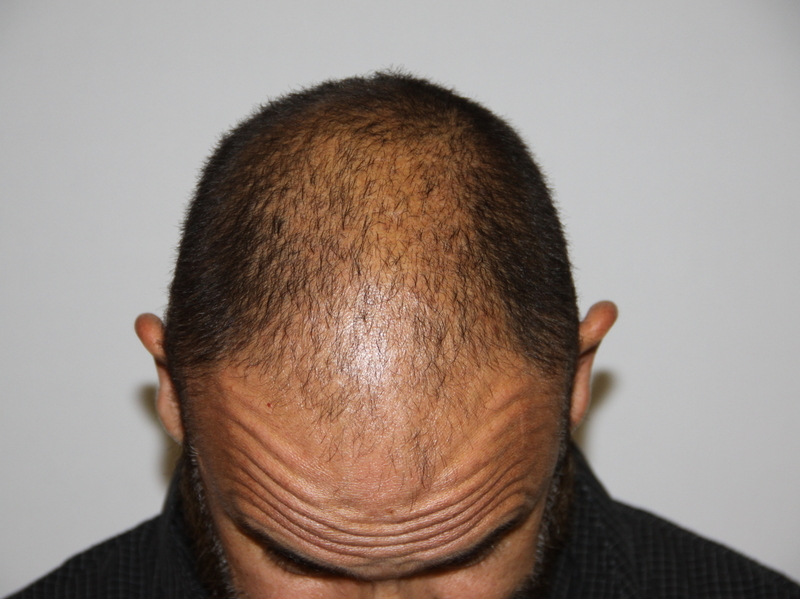 The photos sent in by the patient are much nicer, it shows how soft the hairline is. Good job. Thank you, He has had some additional growth in these last photos that he sent in. I am hoping he will be coming in to the clinic soon for some updated photos, and I will update his case for everyone! I should have some updated photos of this patient next week, for everyone following this case.